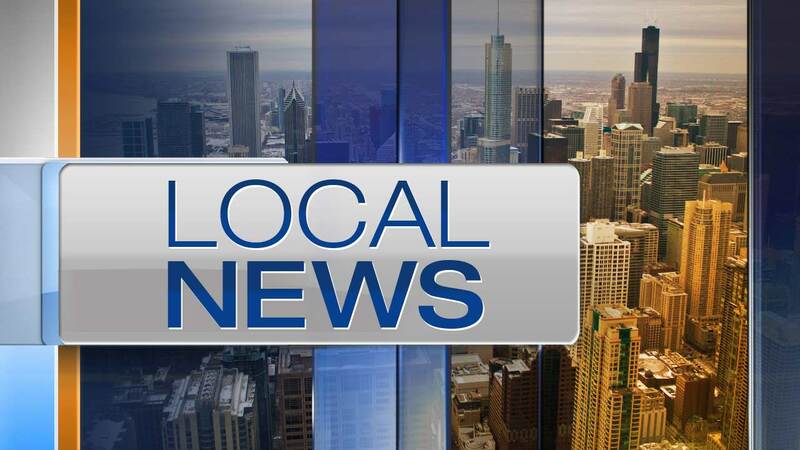 BERWYN, Ill. (WLS) -- A Berwyn middle school was under lockdown Monday afternoon as police investigated a report of a student displaying a handgun on a Snapchat video, according to a text to parents. At about 1:30 p.m., police responded to Lincoln Middle School, located at 6432 West 16th Street, according to Berwyn North School District 98 text. Police searched the school and found the handgun. Berwyn police held four individuals as part of the investigation, school officials said. "At no time was anyone in danger. Students and staff were safely secured in classrooms during the police investigation," the district's text said. Tuesday is scheduled to be a regular school day.